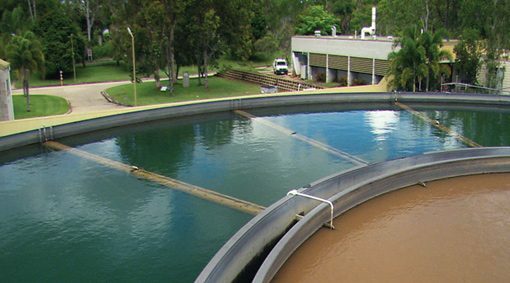 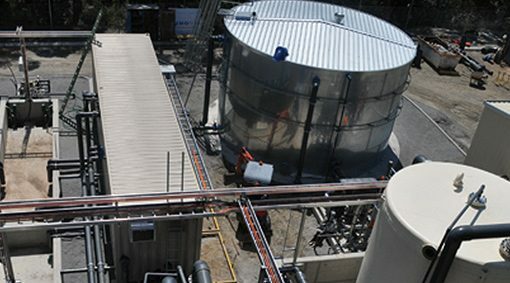 Municipalities are turning more and more to advanced water and wastewater treatment solutions. 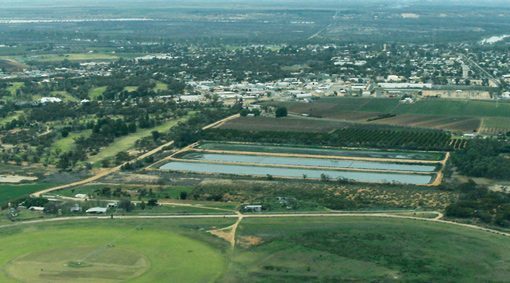 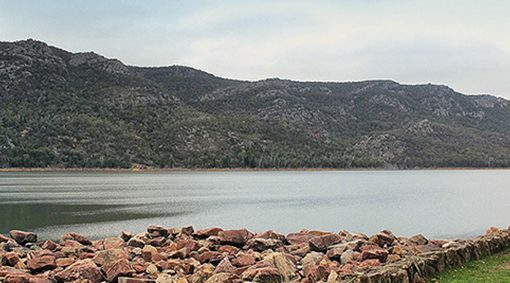 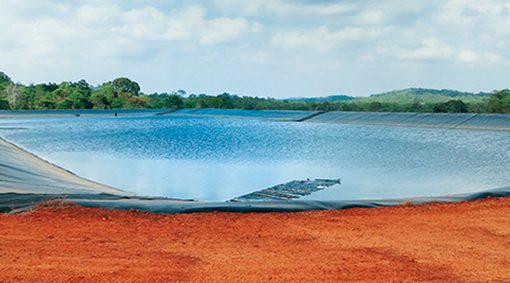 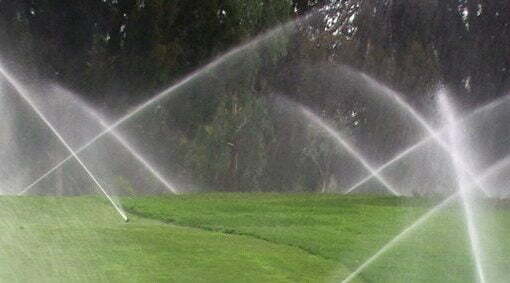 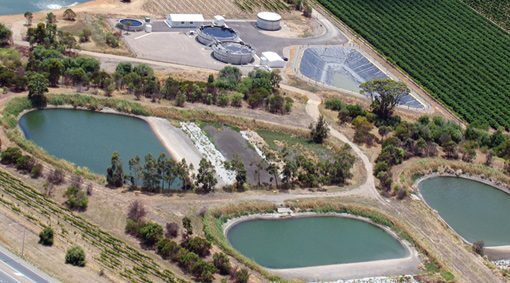 Having been involved in management of many plants and schemes, we have the experience and expertise to assist in designing, building and operating municipal water resources. 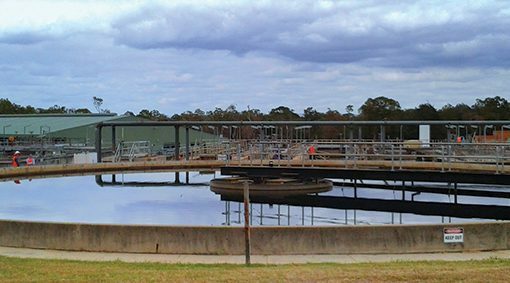 TRILITY plants and schemes treat a combined capacity of over 1.8 GL for 100s of municipalities across Australia and New Zealand every day. 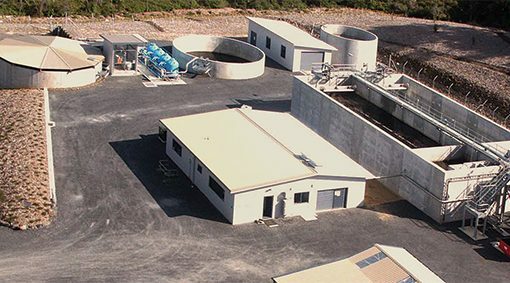 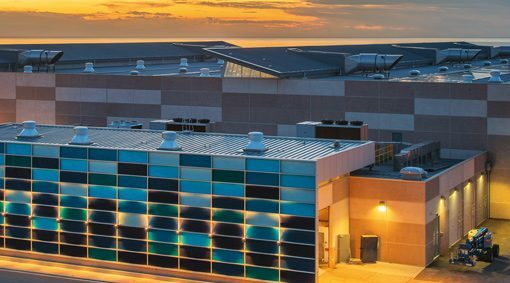 We work with municipalities enabling them to meet growing population needs, overcome scarcity challenges, and comply with regulatory requirements for water and wastewater treatment facilities.